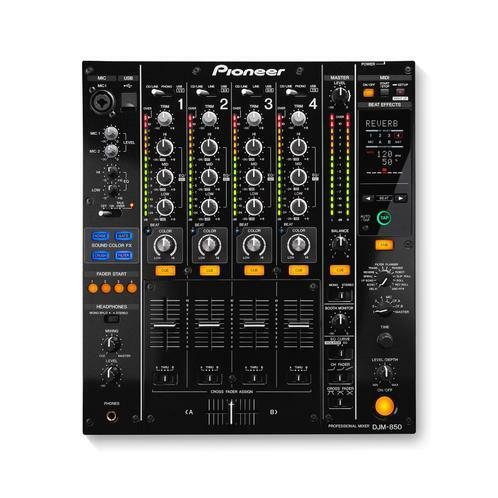 The Pioneer DJM-750 combines the latest in the brand's audio and FX technology in bringing FX manipulation to a brand new level. 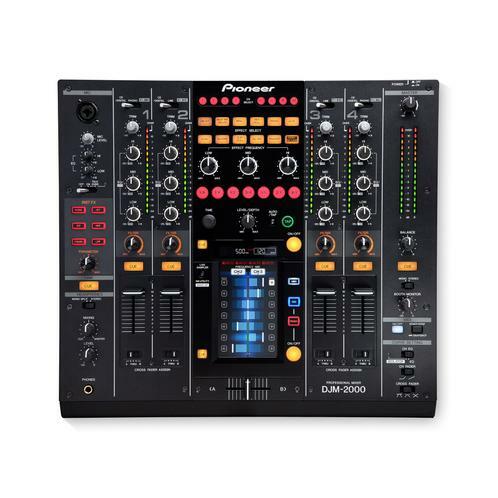 The DJM-750 boasts 13 Beat FX with a dedicated level and depth knob, allowing the user to maintain complete control over the wet/dry mix. 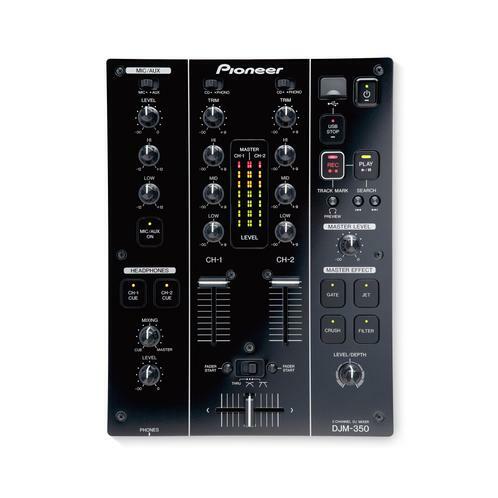 Bringing the 32-bit digital signal processor highlighted on the standard DJM-900NXS into play, the Pioneer DJM-750 has an in built 24-bit/96 kHz USB sound card, as well as three sampling rates to enable great recording and production quality. 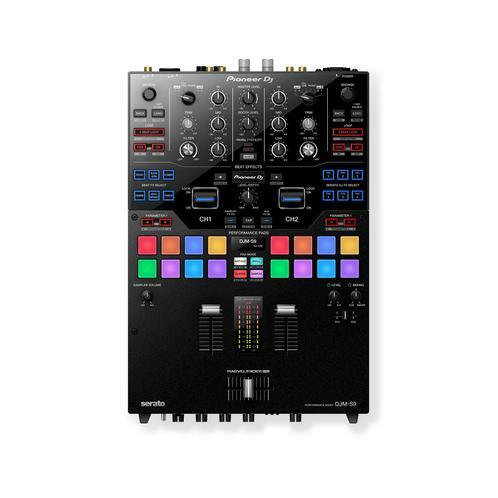 Product comes in Black.